It is hard to believe that Spring Break is only two weeks away! We have a lot to look forward to between know and then. Here is a brief rundown. You can find more details in the sections below. 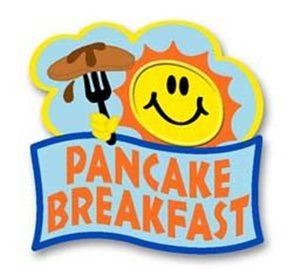 Volunteer Breakfast - 9:30-11:00 a.m.
6th Gr. Vocations Trip 7:30 a.m.-8:00 p.m. Thank you so much for all the guys and gals who came out for the CKS Me & My Guy Dance this year! We certainly hope everyone had a wonderful time and created memories to last a lifetime! All photos that were taken the night of the dance, by our amazing photographers, are loaded onto Shutterfly for purchase. Click on the link below to take you directly to these photos. If you have any questions, please contact Amy Bultinck at abultinck@gmail.com . Thanks again for an amazing CKS event! Calling all Protectors! 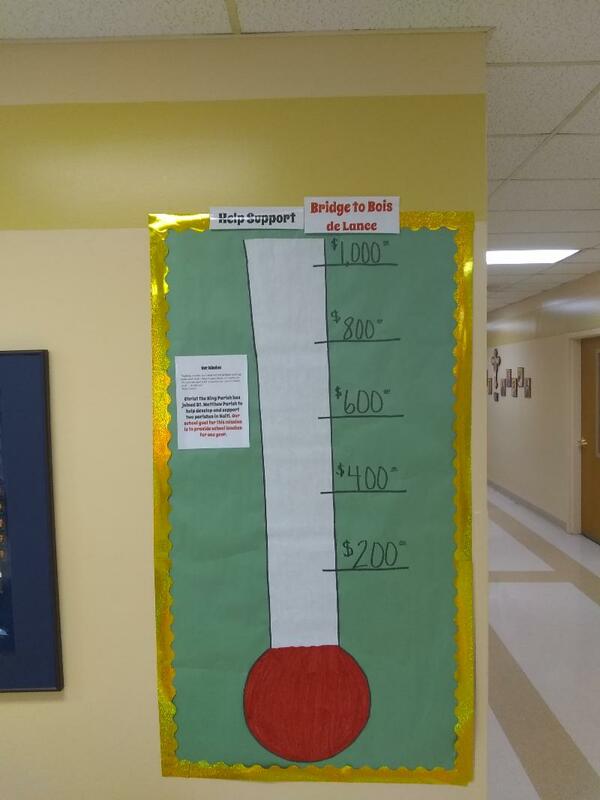 We have set a goal of raising $1,000 for our Haiti sister Parish school lunch program. This will provide five students with lunch for an entire school year. 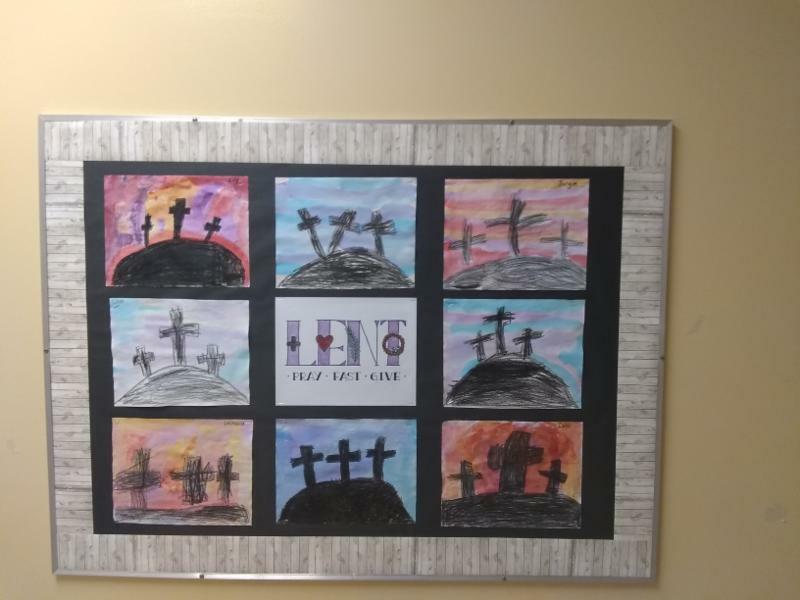 We will have a collection at school Mass once a month until the end of the year to reach our goal. Our first collection will be on Wednesday, March 20th. Please encourage your students to participate. All yearbooks must be ordered in advance this year. We will place our order based on the forms received by the due date of March 22nd. Despite what the envelope says, please send in one envelope per family rather than one per child. The cost per yearbook is $15.00. This can be paid either in cash or with a check made out to Christ the King Catholic School. Please contact Miss Wagner ( kwagner@cks-indy.org ) or Miss Saint ( sstamand@cks-indy.org ) with any questions. Our CKS Students get the opportunity to shine in our Talent Show on Thursday, March 28th at 9:00 a.m. Singers, dancers, instrumentalists and actors are encouraged to share their talents. Auditions will be held on March 20th and 21st from 2:50 to 4:00 p.m. Sign up sheets are posted outside the music room. At the auditions, we expect each act to be rehearsed and complete to be considered for the show. Singers can perform acapella, be accompanied by an instrument, or use a recording with no lead vocals (karaoke). We also expect the singing and speaking parts to be loud and clear. The act should be appropriate for our school environment and no longer than three minutes. Please contact Ms. Aragon if you have any questions.